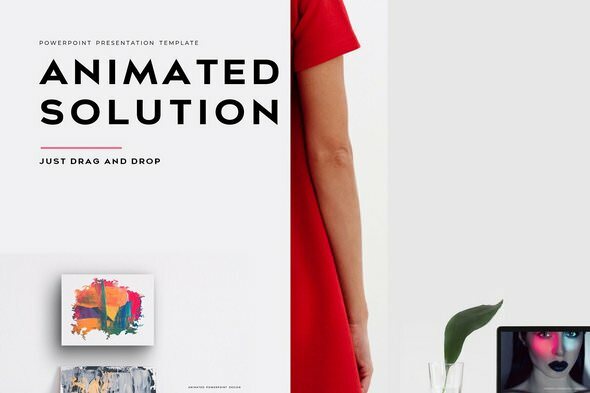 Animated PowerPoint Solution Package contains 6 unique templates. The truly unique and beautiful animation effects will make your any presentation amazingly. You can see the animated effects just drag and drop. All elements are elaborately designed will accurately present your intentions. Just Drag and Drop interfaces.